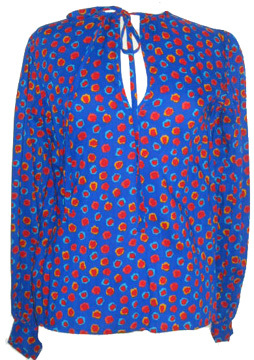 If you have paid attention to anything from the Spring 2011 collections, there is one thing for sure that you must know by now: the 70′s are back in full force. 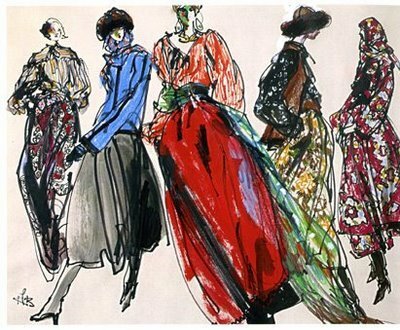 The reference point for most designers goes back to YSL and what he did in the 1970′s. 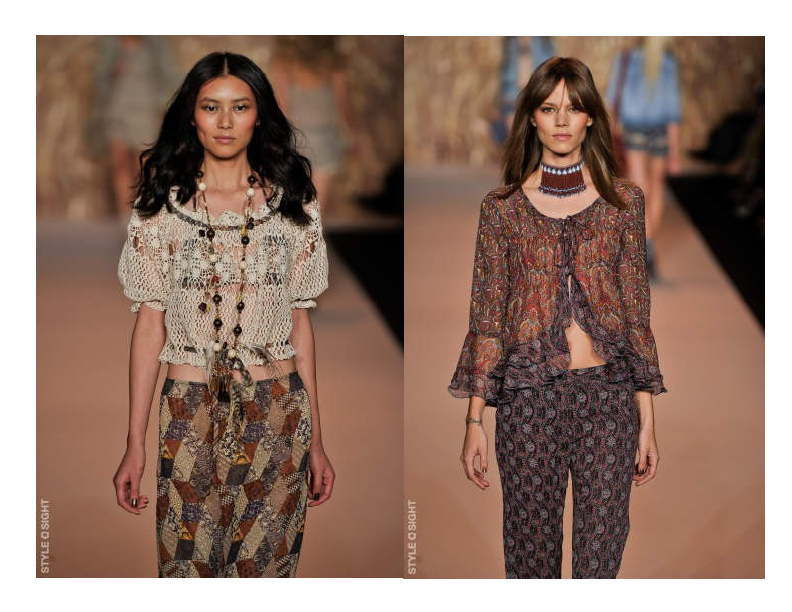 From the color palette to his famous Gypsy collection, everyone from Marc Jacobs, Fendi, D&G, Etro and Ferretti are all getting on board for Spring 2011. 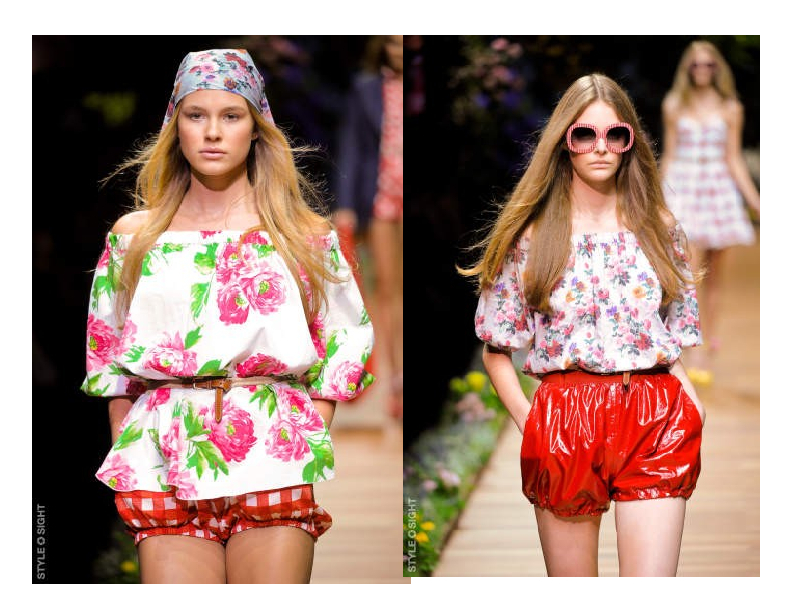 One of the standout trends that we have spotted is the Peasant Blouse. Done in many variations, we’ve seen off the shoulder, embroidered and romantic styles. Here is a sneak peek at what the runways have shown us so far. For those of you that don’t want to wait until February to get on this trend, a few vintage versions are shown below for reasonable prices. Otherwise, Im sure a good visit to a flea market or vintage store will produce a spectacular version for you! To purchase this top, go here. 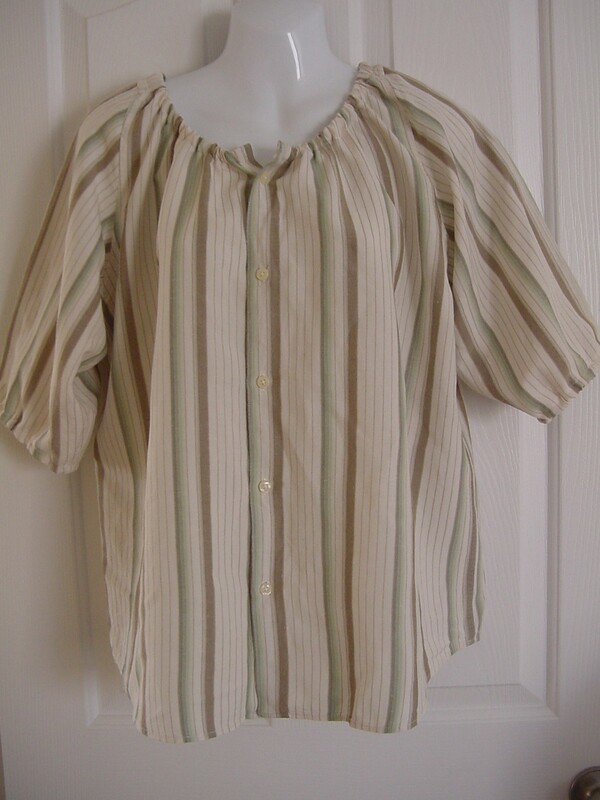 This is a great neutral version for just $19, great for Spring! 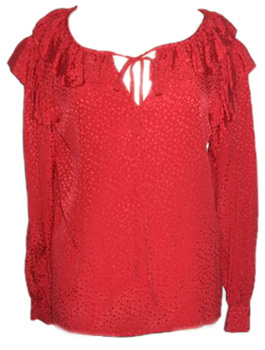 To purchase this blouse, visit Legacy NYC here. 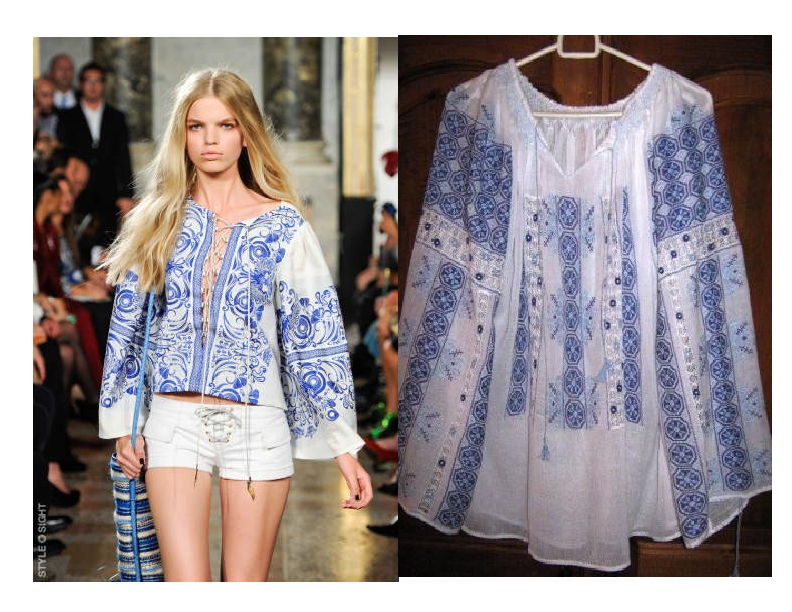 Below is a runway pic from Emilio Pucci’s Spring 2011 collection, and next to it a vintage Romanian peasant top….I think we know where Peter Dundas got his inspiration. 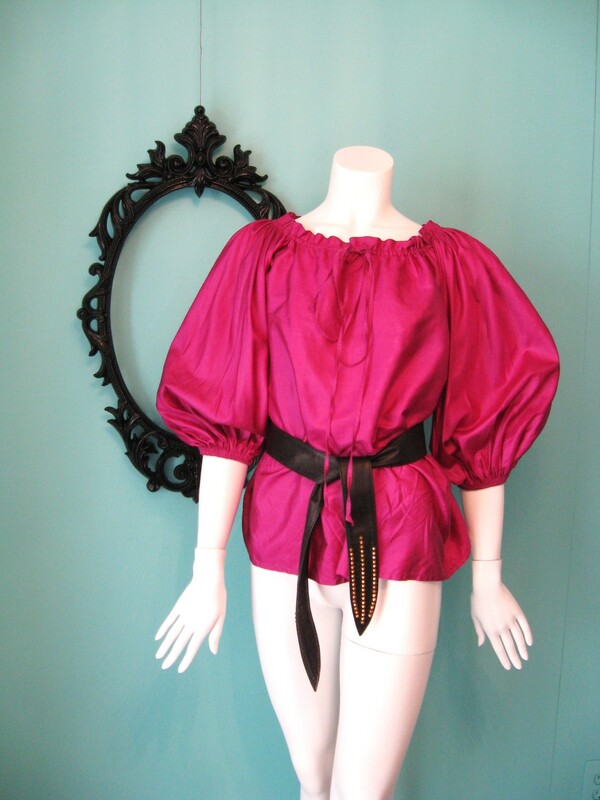 To purchase the vintage Romanian peasant blouse for $145, go here. I will never tire of these blouses. Long live the 70′s!! !